Planning and Development Level 3 discusses development processes that are specific to the state of Texas and the Rio Grande Valley. Key differences exist between incorporated cities and border counties. 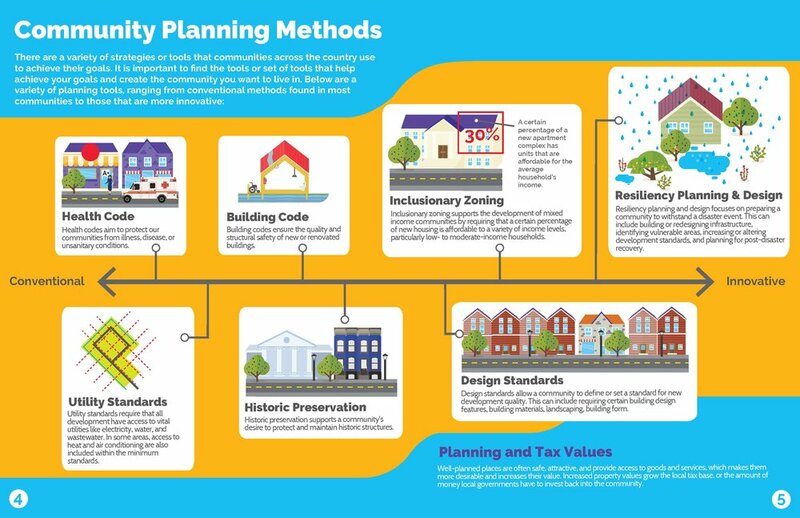 This level describes different types of planning regulations, the process of subdivision development, and methods for getting engaged with local planning efforts. 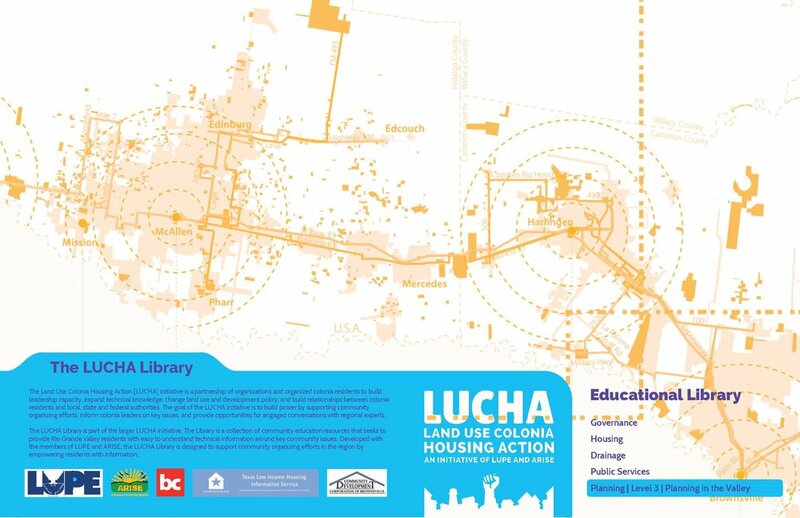 By the end of this level, readers should understand the differences between planning in colonias/subdivisions, cities, and counties, a range of planning regulations (ranging from conventional to innovative), and how they can get involved in planning in their own community.